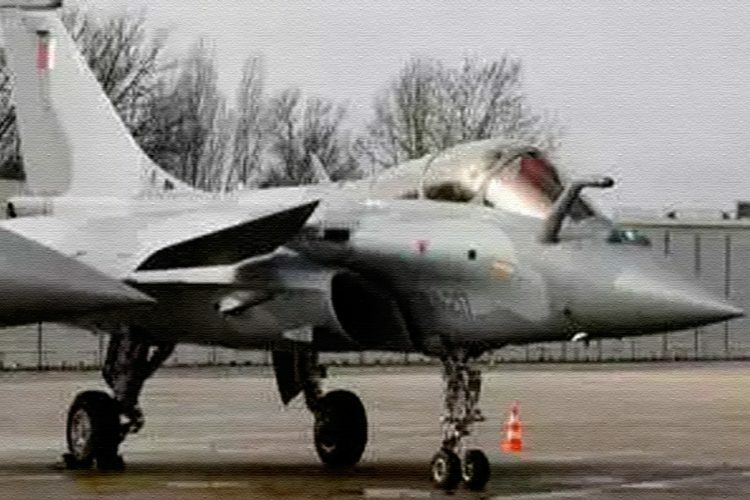 The SC said that all the review pleas in the Rafale deal will be heard by the court, the date for which will be fixed. 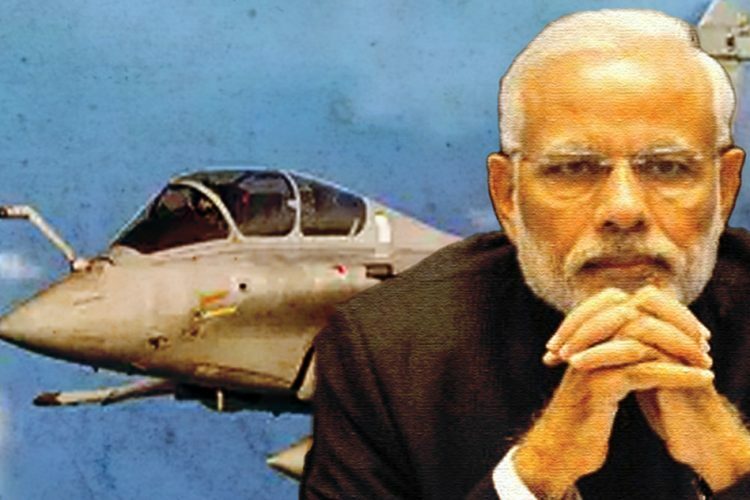 The apex court further added that all the defence related documents are allowed to be reviewed. CJI Gogoi further said that for examining the review petition, the court will consider the papers. He added that the review petition would be considered on the basis of the three documents whose admissibility was earlier questioned. Petitioner Arun Shourie said that he was elated by court’s decision. 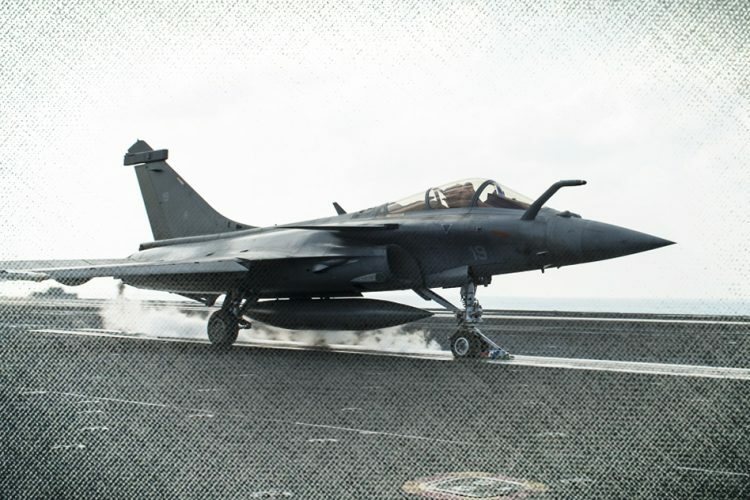 The Supreme Court on March 14 reserved orders on the preliminary objections raised by the government regarding the “privileged” documents in the Rafale deal case. 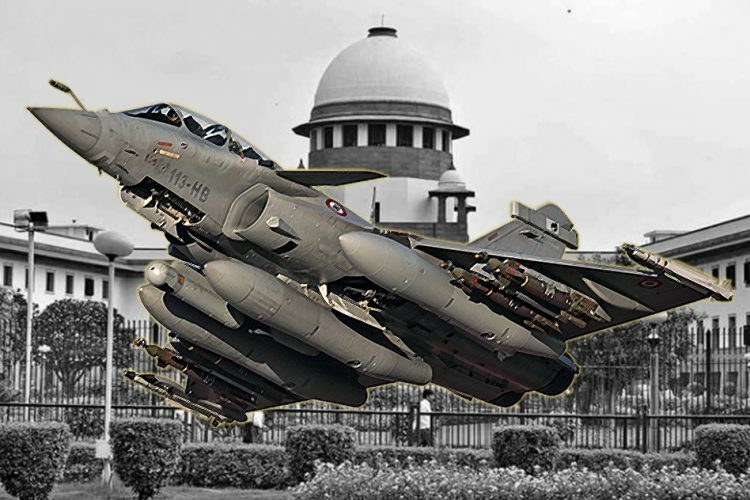 The court was hearing a review petitions filed by Prashant Bhushan, Yashwant Sinha and Arun Shourie against the court verdict dismissing all petitions seeking court-monitored probe into the Rafale deal. 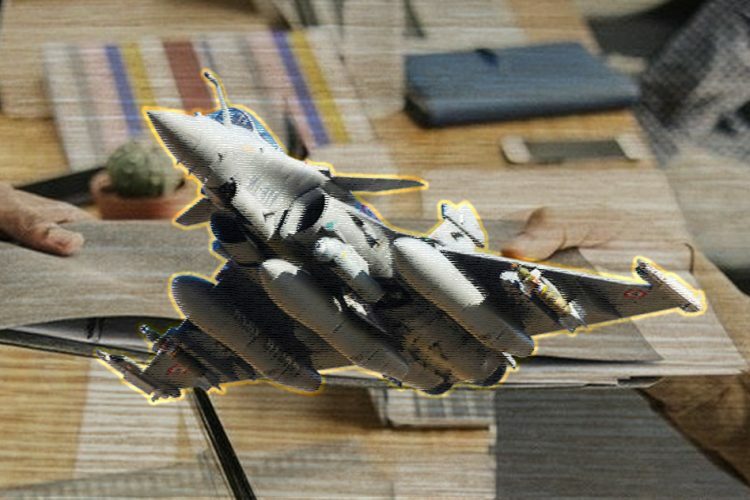 Attorney General KK Venugopal, representing the government said in the Rafale review case that the documents so presented by petitioners were privileged documents which could not be considered in evidence. He cited Section 123 of the Indian Evidence Act, saying that the documents are protected under the Official Secrets Act. AG further said that the disclosure is exempted under Section 8(1)(a) of the RTI Act. 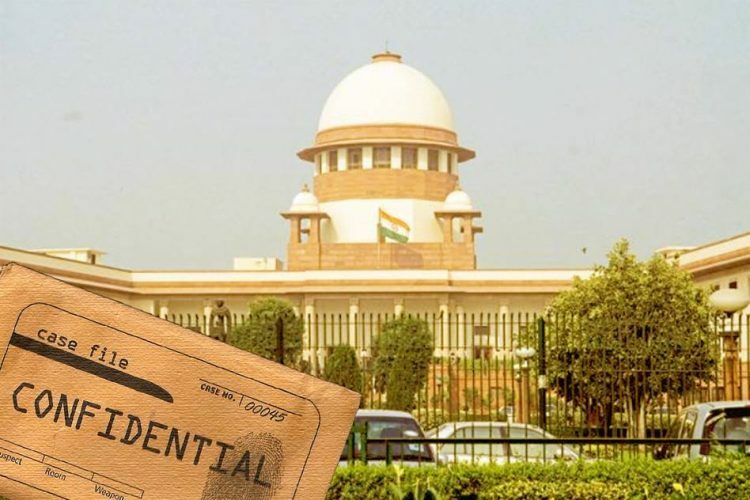 However, the SC had said that the RTI overrides the Official Secrets Act as per Section 22 of RTI act. He further added that Section 24 of the RTI Act does not exempt security and intelligence establishments from disclosing information pertaining to corruption and human rights violation.